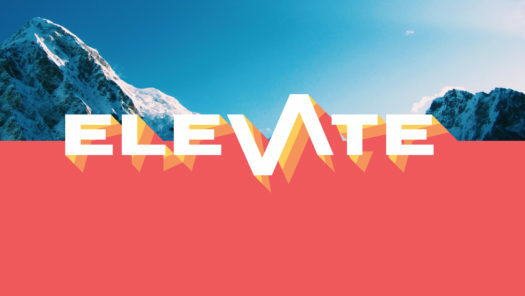 ELEVATE is a day for men to get encouraged, be challenged, enjoy breakfast, and experience community with other guys. At ELEVATE you’ll have a great time making new friends and growing closer to Jesus Christ. Guest speaker Chris Simning will share his timeless and compelling personal story. You’ll be inspired to see the hope in a world that seems bleak, and you’ll be encouraged by God’s faithfulness. Get your tickets at the door! Hope to see you there!